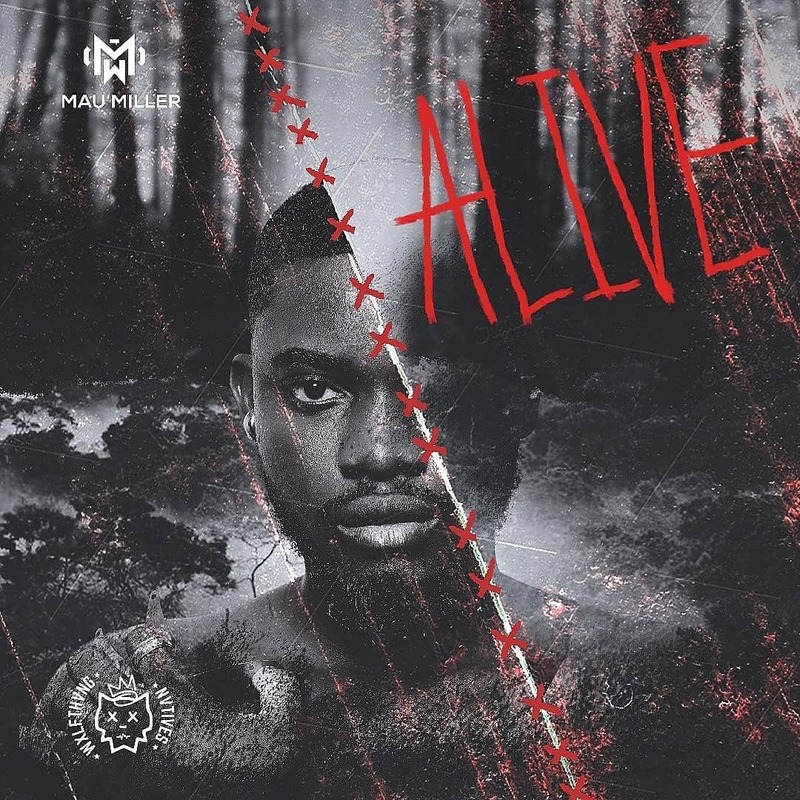 Mau Miller, a singer and fashion designer kicks off his musical journey today with the release of his debut single “Alive”. Miller lives up to his reputation as a creative, drawing away from the mainstream breed of pop to create an alternative neo-version, a blend of electronic/house/pop music with fusions of African sounds and beats. From struggles pertaining to conflicts of self-belief, He rises in pursuit towards his dreams. He sends signals of survival to the acrimonious, trying to relinquish his light, that he is persistent, strong, resilient and always hopes for the best cos he’s alive. “Alive” is a mantra of inspiration, motivating ones spirit to realize their potential. Within them lies an affirmation of the adage where there is life there’s hope. Preaching self-realization, Mau Miller expounds the concept of hope and self-reliance. Mau Miller proclaims this vibe in an alluring and irrepressible appeal, striking each line of lyric with distinction, in an allaying and luxurious voice. Mau Miller’s debut is a note to the world of music that he has come and he is here to stay. Mau miller, birth name Moses Ackon is a native of Ghana who hails from the country’s Western region. He was born in the region’s twin capital Sekondi, where he had his primary /JHS and secondary school education at The Nest School Complex and Fijai Senior High respectively. Following his passion for arts and fashion, he enrolled at Dreams College Of Creative Arts (DCCA), where he studied diploma in fashion design technology and graduated with distinction also winning the gold collection of the year and the most creative student 2017. 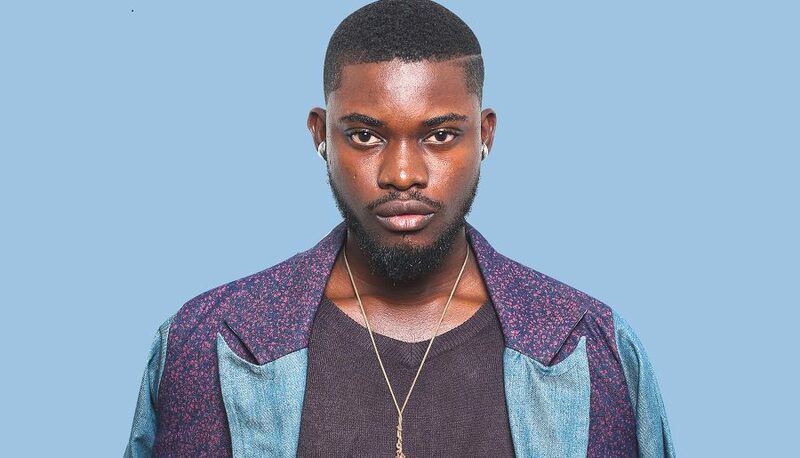 Pursuing higher goals in his career journey in fashion, his works have appeared on shows like the Glitz Africa Fashion Week and a couple of his fashion illustrations have been exhibited at the Arts Fashion Culture (AFC) event in Hamburg, Germany. Mau’s interest in music has been at peak since his secondary education days and had been active in creative related co-curricular activities. His musical style has traces of electronic/house/pop music with fusions of African sounds and beats. He mentions the likes of Usher, Miguel, Chris Brown, Worlasi, Wiyaala, Mi Casa, Niniola and John Newman as his musical influences. Mau Miller is a member of the talent mob Wolfthang Natives(Stylized WXLFTHANG NATIVES) and is currently working on his Debut EP MXV; me on my vibes which is set to be released soon. Without much details on the release date, Mau Miller promises to be back with the project’s release info beginning of September.